Contest link for round 20 is here. 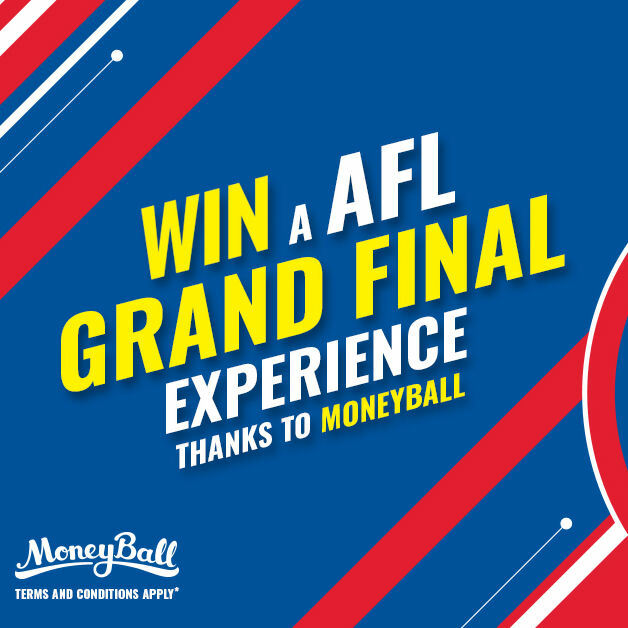 Our special promotion where you can win an AFL Grand Final Experience thanks to Moneyball has had plenty of punters have a crack over the first 19 rounds and DT Talk community member Keven07 is the current leader with the highest score for the FREE Sunday contest from round 11 with a whopping 978. He’s the clubhouse leader at the moment, but remember it is the single highest score that will win the trip! More details below. Click here for the round 20 contest code. Our friends at Moneyball have a massive promotion for this season. You can win an AFL Grand Final Experience. Two tickets and accommodation to this year’s big dance and if you live a plane ride away from Melbourne, you will get a couple of return flights too! This promotion is available to existing and new Moneyball members. Click here to register. A weekly Sunday AFL content will be available for FREE for Moneyball members clicking through the private contest link (above). We’ll be sharing this each week in our Moneyball articles and via social media, so you won’t miss out! The winner of the weekly contest will win $20 MB credit. You must be registered to enter… and verified to win. Now that’s pretty good, but what this also does is gives you a chance to win the AFL Grand Final Experience. The highest score posted out of these contests for the year will win the GF package. Each contest is viewed as a new week, so you have 23 rounds to try to nail the highest score. We’ll be keeping an eye on what the highest score is and the target to beat! Make sure you tune into our weekly Match Committee podcast for more on this epic contest. New Moneyball podcast drops every Thursday evening. Members who have entered the weekly contests must be 100% verified to claim the prize.